Sony’s 4K HDR Android TV brings to you an exciting new entertainment experience with a dazzling world of content, apps, games and loads more. The Sony 55″ TV pairs the brilliance of 4K clarity with the brightness, colour and detail of High Dynamic Range (HDR). Previously hidden areas of dark shadow and sunlight are now full of clarity and detail. The LG 43LJ510V 43 inch Full HD LED Game TV brings a world of limitless entertainment at your fingertips. It comes installed with Bobble Pong, Monster World, and Valentine which can be enjoyed by both kids and adults. 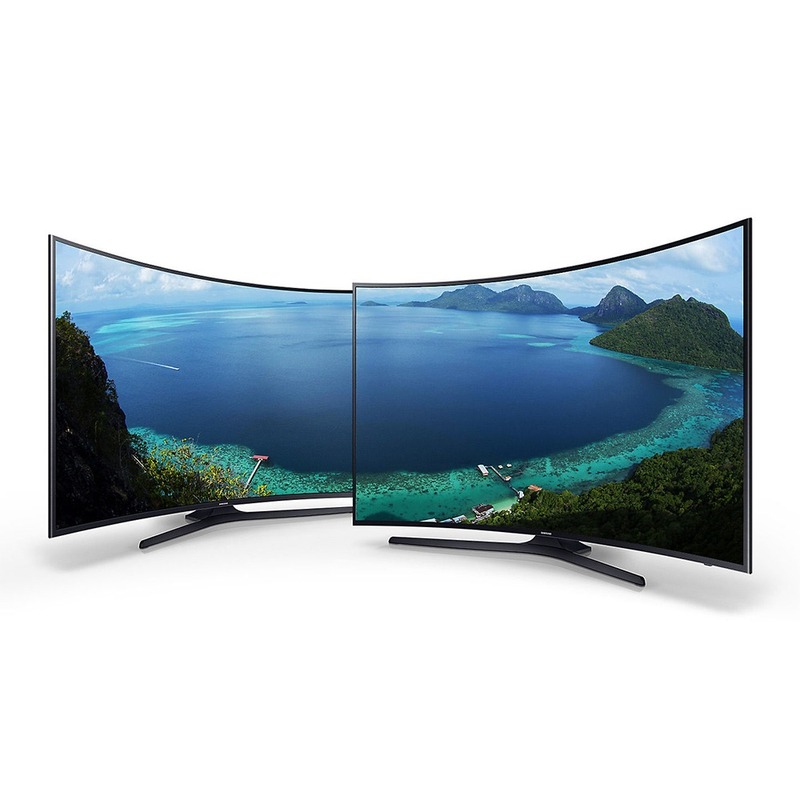 This high tech TV produces Full HD resolution images on its 43 inch LED screen. The TV features advanced internal components that deliver a viewing experience, unlike any other. Embedded Triple XD Engine, Active Noise Reduction, Dynamic Clear White, and more ensure this TV produces superlative images.